'Extra' at Comic-Con: The Fan-Tastic Lineup! 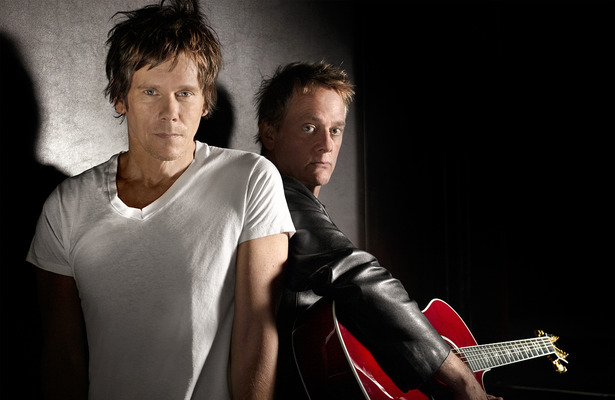 Comic-Con staple Kevin Smith, rock band The Bacon Brothers -- featuring Kevin Bacon -- and a night of standup comedy from NerdMelt, will headline three days and nights of fun, free and fan-tastic outdoor entertainment as Warner Bros. presents the “Extra at Comic-Con” stage in San Diego’s Bayfront Park, from July 12–14. -- 6:00 PM: “Just Cos” Cosplay Costume Contest, hosted by Nerdist.com’s popular YouTube cosplay channel Just Cos.
A complete schedule will also be posted at the “Extra” stage and online at www.thewb.com/comiccon. For additional information about Warner Bros. Television activities at Comic-Con, follow us on Twitter @TheWBdotcom (hashtag #WBSDCC) and @extratv. 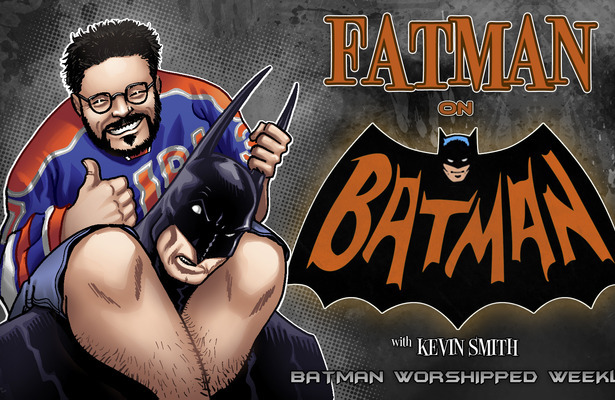 Other Twitter accounts to follow: @ThatKevinSmith, @kevinbacon, @baconbros, @NerdMelt Comedy, @extratv stage, @Comic_Con.